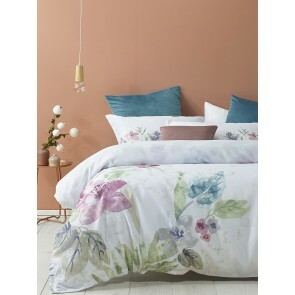 Bianca is recognised as a leader in the manufacture of high quality, luxury bed linen for the last 32 years. It is 100% Australian owned business. 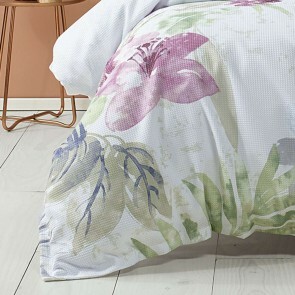 Bianca is one of the largest wholesalers of bedspreads in Australia. Their range of bedspreads includes various styles that can make a contemporary, classical and alluring look to your space. 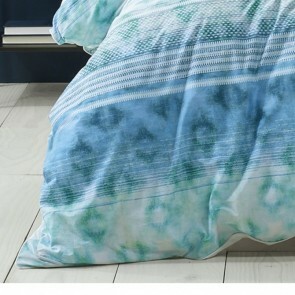 We have complete range of Bianca including bedspreads, coverlets, quilt covers, cushions, pillows, mattress protectors, mattress toppers and quilts. 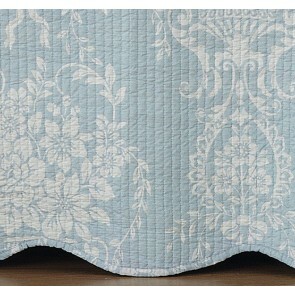 You can easily find Bianca beautiful bedding that will transform your bedroom into an elegant haven. 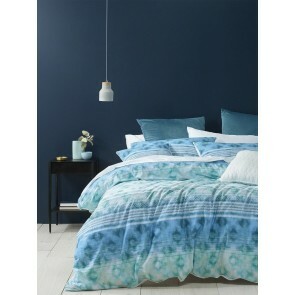 Bianca Australian and European designers craft astonishing bed linen that is on fashion, and adds an additional classy touch to your bedroom. 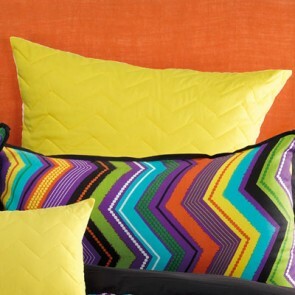 Their wide range of bedding, bedspreads, and coverlets are fashion driven.